BEAUTIFUL REFINISHED HOME LOCATED ON A CORNER LOT....Step inside this LARGE home which boast of a wood burning fireplace, formal dining room, butlers pantry, wide hallway and even a SCREENED IN PORCH. 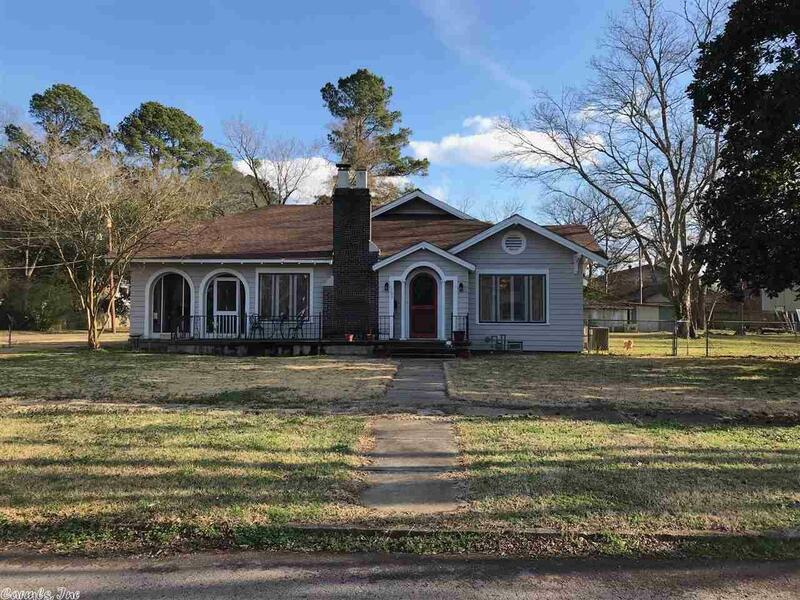 Home has ALL NEW: ROOF 2016, inside/outside paint, CH/A 2016, TANKLESS GAS HOT WATER HEATER 2019, (2" BLINDS and NEW LIGHTING in most of the home) 2 TOILETS, 1 CUSTOM VANITY, 4 CEILING FANS, NEW FLOORING IN KITCHEN/BA. So many updates to tell you about! I'd love to give you a tour. Just give me a call today! Builder: Age Of Home Is Estimated To Be Built In The 1920.